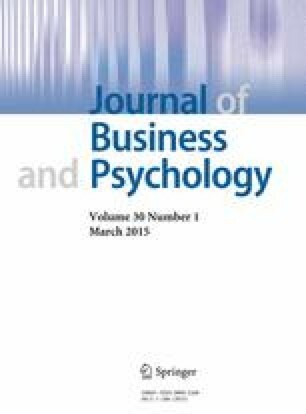 The purpose was to investigate how job satisfaction and adaptivity influence proactivity over time. Proactivity describes employees’ efforts to initiate positive change in the organization and can be differentiated from adaptivity: the positive behavioral response to ongoing change. We investigated how adaptivity supports subsequent proactivity and how job satisfaction can be a motivational resource for maintaining high levels of proactivity over time. We surveyed 75 employees on two occasions separated by a period of 2 years. Our findings provide initial support for the role of adaptivity in facilitating proactivity over time. Highly satisfied employees maintained their level of proactivity, whether high or low, over the 2-year period. Employees low in job satisfaction who showed high levels of proactive behavior at Time 1 did not report high levels of proactive behavior at Time 2. In uncertain environments, organizations rely on their employees to support and promote change and innovation. Our results suggest that high adaptivity can build proactivity, while high satisfaction can sustain proactivity. Distinguishing adaptivity from proactivity provides a better understanding of the nature of proactivity in organizations. Inconsistent results concerning the link between satisfaction and proactivity are addressed.